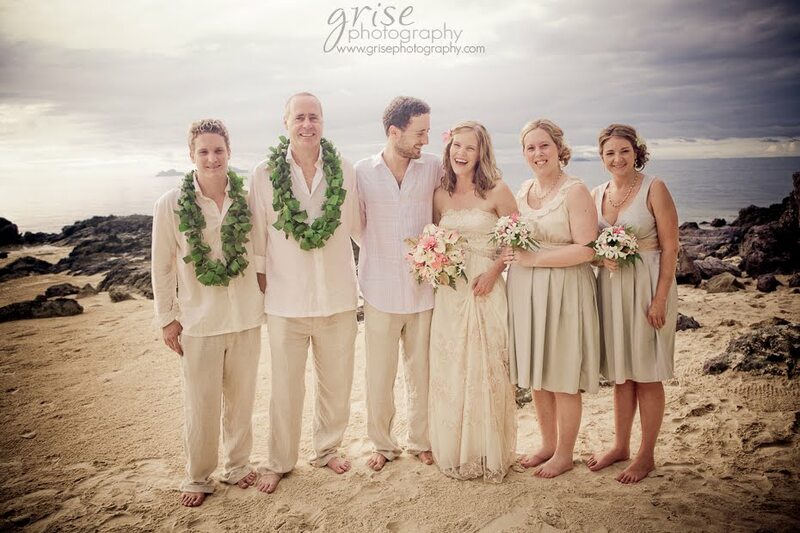 My Fiji Weddings.com organises different styles of weddings which are tailored to suit you. Our professional, innovative and experienced event managers have all the necessary tools to make your dream wedding come to life. We have three distinct wedding styles which we offer our couples; but this is just a guideline to help you envision your special Fijian Wedding. If you are after a Traditional Wedding, a beach wedding or a Fiji experience wedding, we have you covered, as we deal and source the best. Have a look at what is on offer and feel free to contact us to organise a obligation-free consultation.